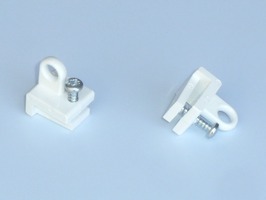 Swish Furniglide End Stop pack of 2 designed to fit the ends of the Furniglide curtain track to stop the glyders from slipping out. 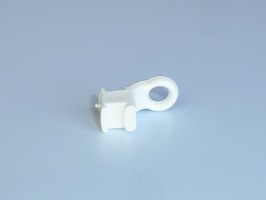 Sprint Curtain Hooks pack of 25 are designed for use with the Swish Sprint swivel and standard glyders. 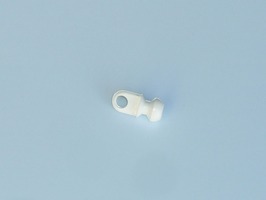 Swish Sprint End Stops are compatible with Sprint Curtain Track, they fit at the ends of the track to prevent the Glyders from slipping out. 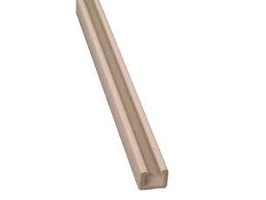 Sprint Standard Gliders pack of 20 designed to fit Swish Sprint curtain track, to take the Sprint curtain hooks. 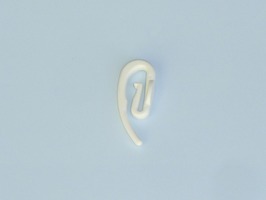 Sprint Swivel Gliders pack of 20 designed to fit Swish Sprint curtain track, to take the Sprint curtain hooks. 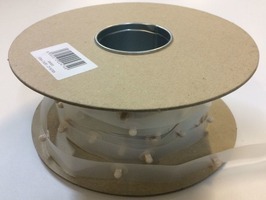 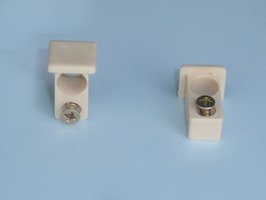 Swish Visa End Stops are designed for use with the Visa Curtain Track to prevent the Visa Curtain Popper Tape from sliding out.